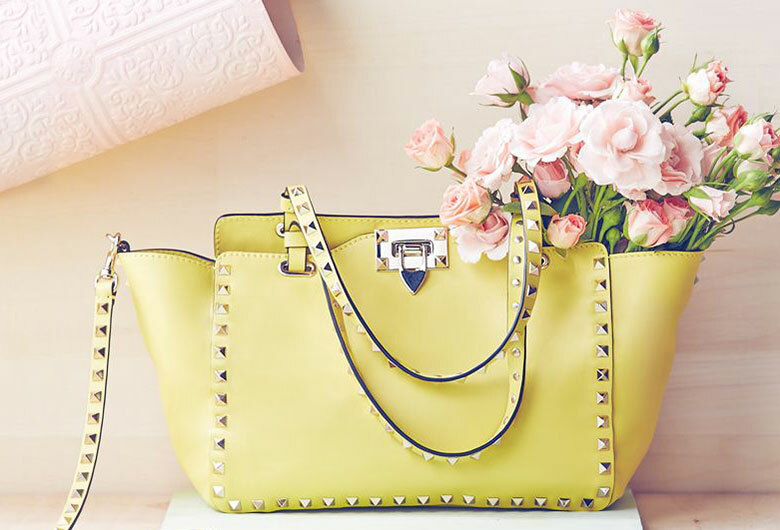 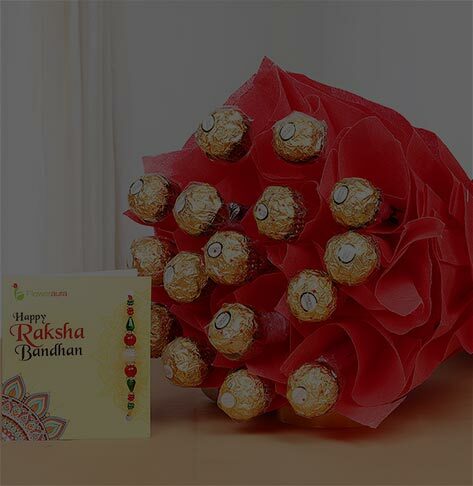 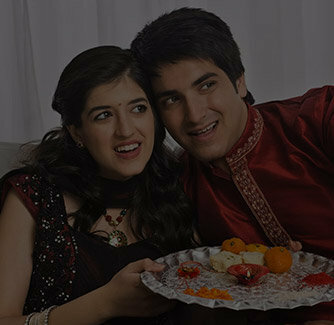 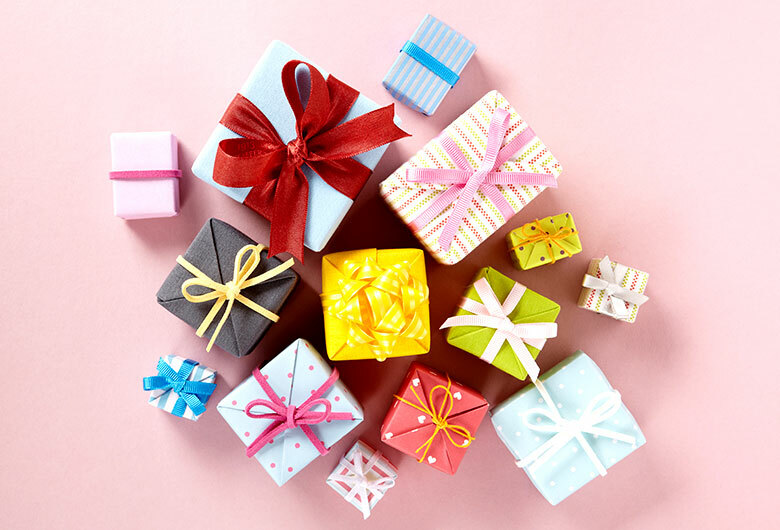 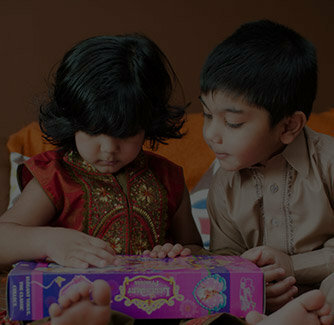 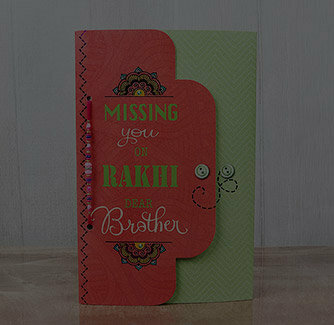 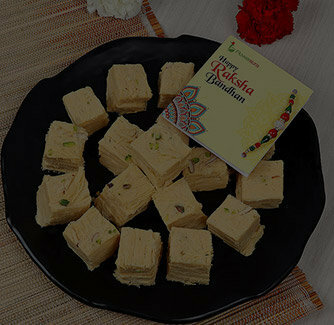 When it comes to choosing a Raksha Bandhan gift for your brother, you must go for somethig unique and stunning. 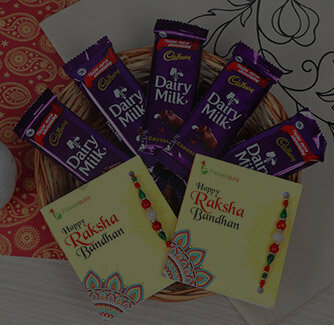 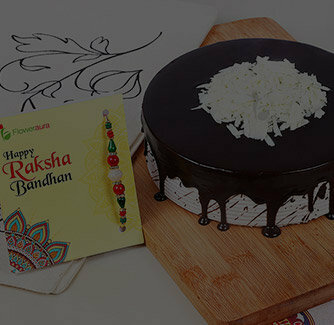 Buying this beautiful Rakhi special combo would be a great choice for you. 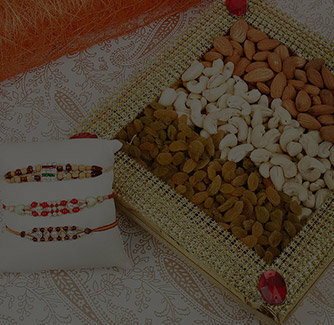 It comes with an awesomely designed fancy Rakhi and a jar of chocolate cookies.